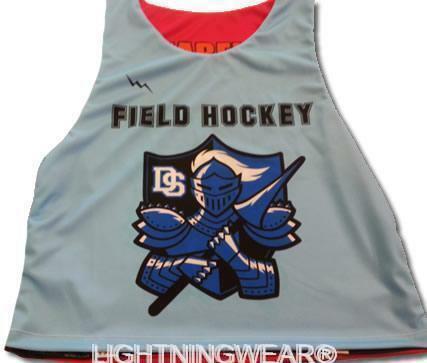 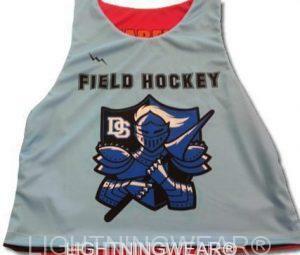 College field hockey pinnies from Lightning Wear®. 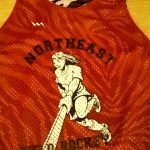 Here goes an awesome set of team College Field hockey reversible jerseys on the way to the cool ladies playin in the summer heat. 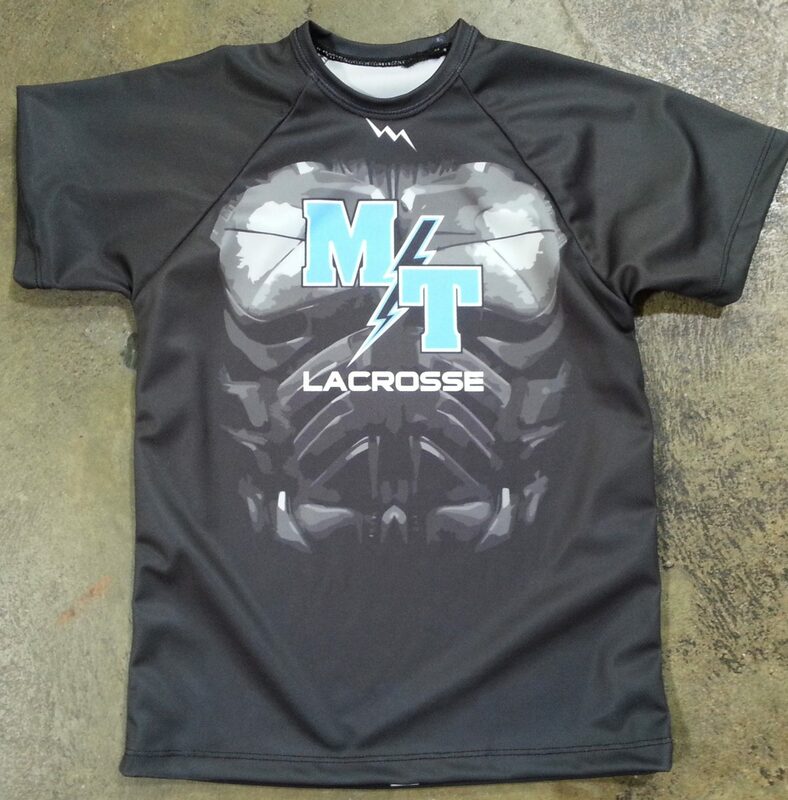 Thank you for the order and have a great start to the college school year. 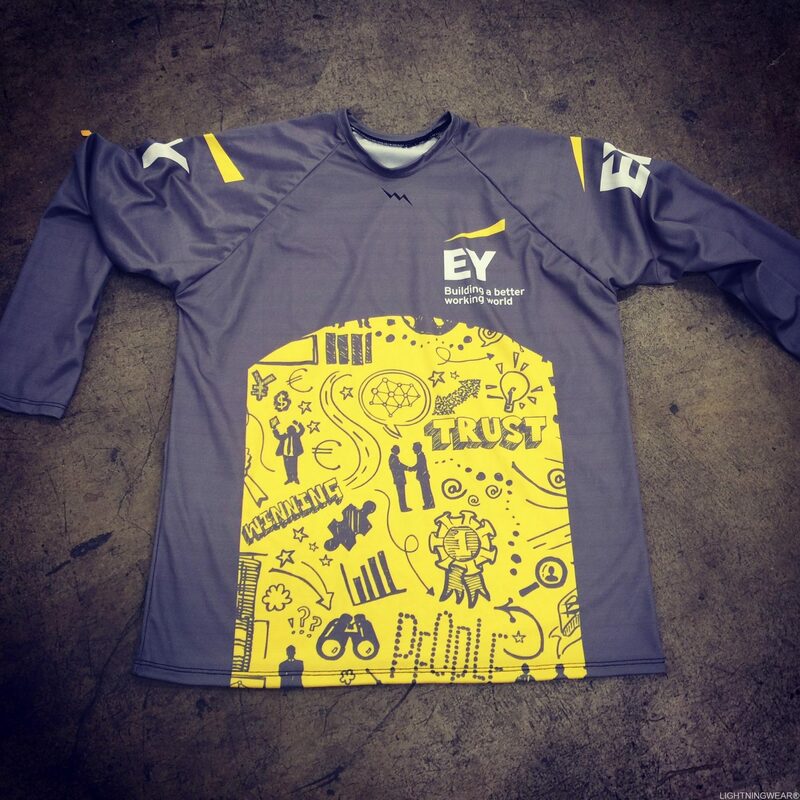 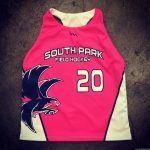 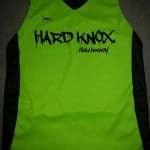 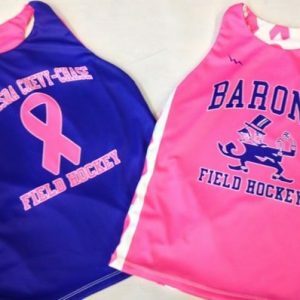 Made to order custom field hockey jerseys are available in any color or style. 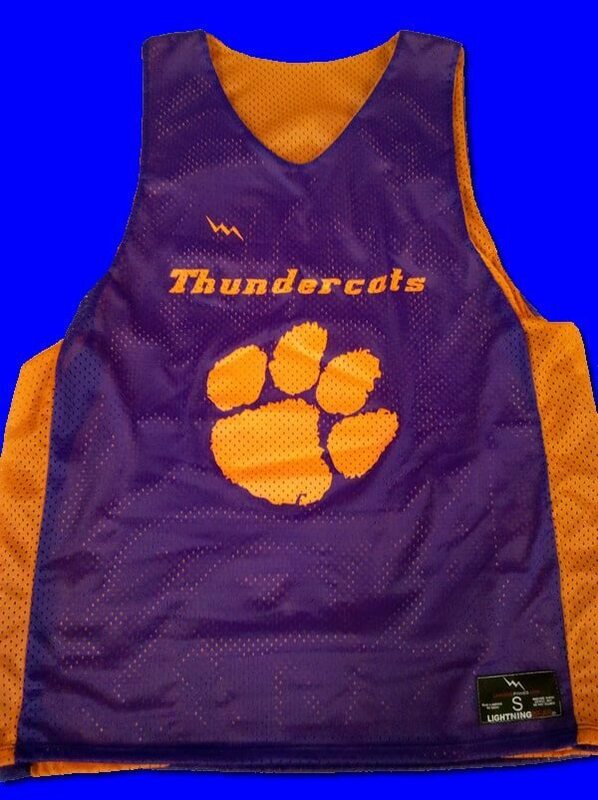 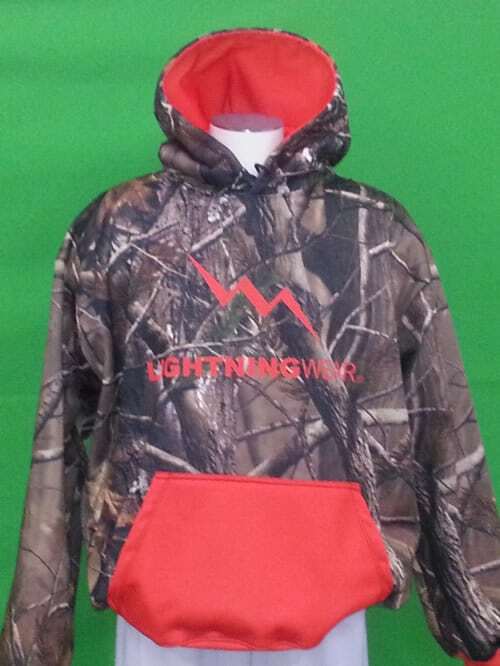 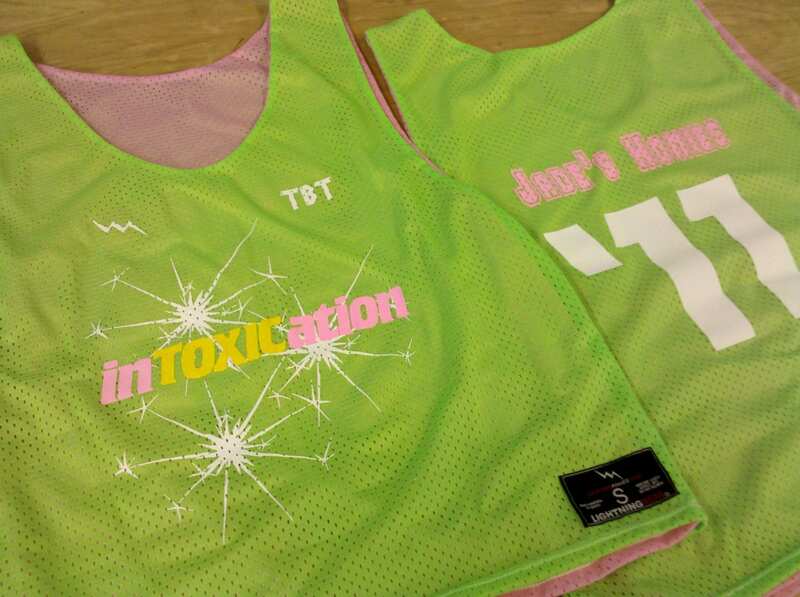 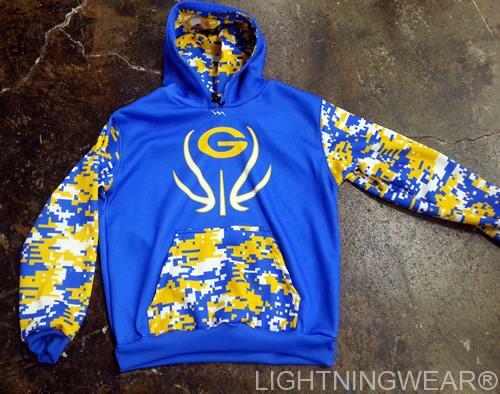 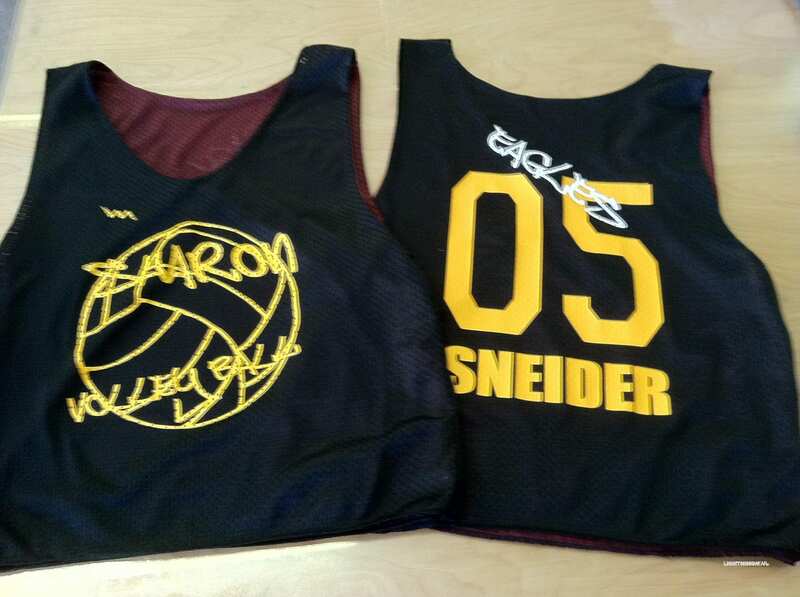 The picture shows custom pinnies that have been sublimated with unlimited colors and logos. 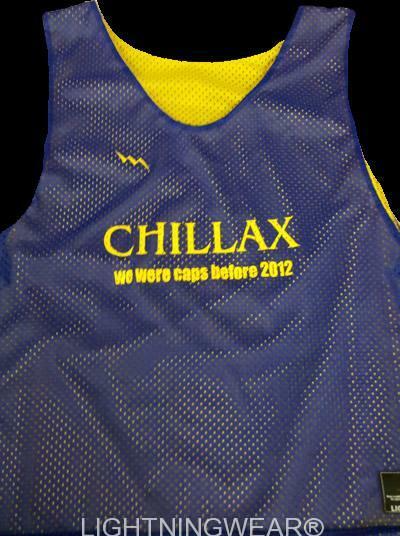 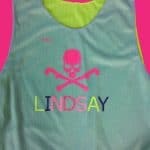 Sublimated field hockey pinnies get the designs dyed in to the fabric directly so there is never any peeling or fade. 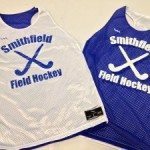 For a free quote on your field hockey team needs, please call us at 888-438-7875.